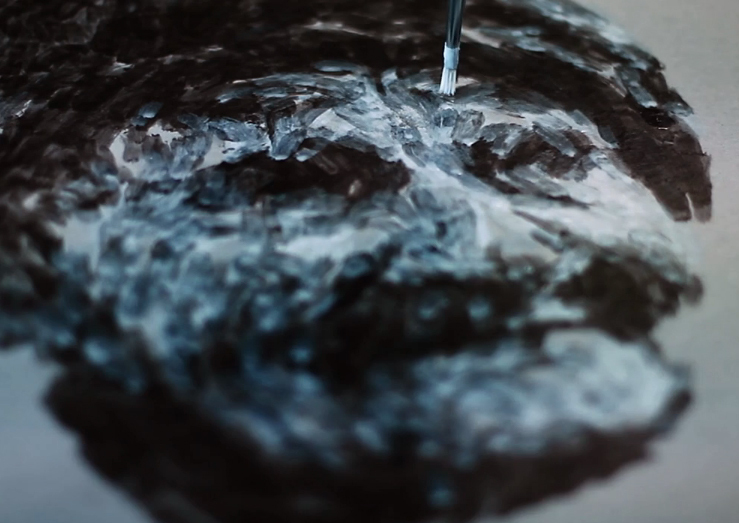 If you think humans in creative professions aren’t in danger of someday being replaced by robots, which ostensibly don’t possess the ability to produce real art, you’re going to want to watch this video. 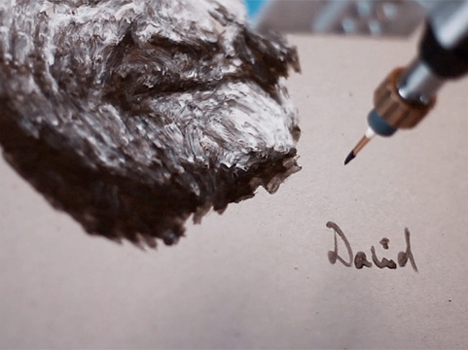 A robot called e-David watches itself paint and constantly adjusts its style and technique, planning each stroke in succession to create works of art that feel much more alive than you might expect. 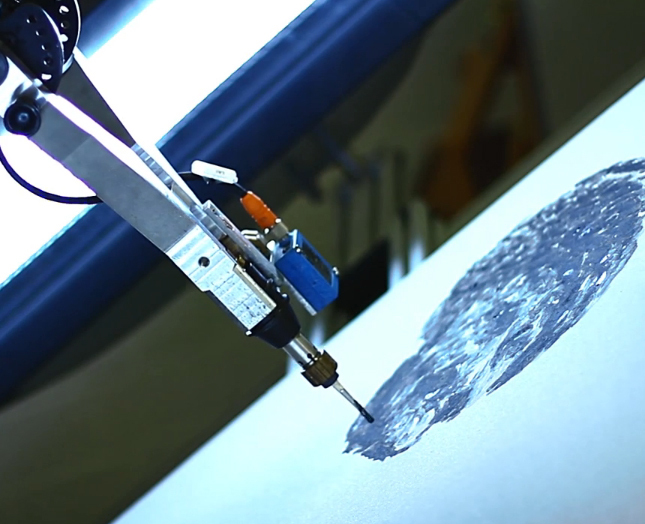 The team behind the e-David project equipped a standard robot with all the necessary means for painting, including five different brushes, a range of 24 colors, and a camera so it can watch itself independently while painting. 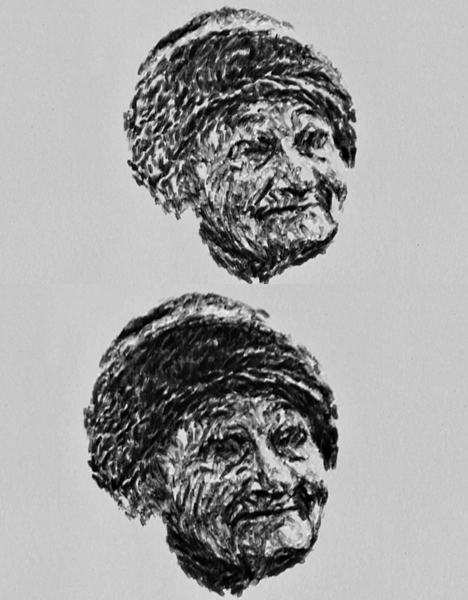 The robot takes a picture of what it’s going to copy, and then processes it through its software to determine where to add dark or light tones to reproduce the original. It can even decide to switch brushes or clean them. 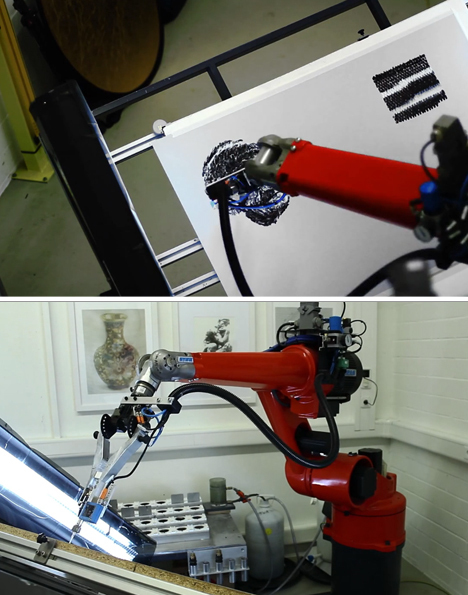 The paintings created by the robot aren’t determined by a human programmer; they’re really and truly the creation of the robot itself. It even signs them. Of course, robots can’t express emotion – yet – so they’re still pretty far from being able to capture the spirit of human-created art. But give them a few decades.